The County of Hawai‘i Department of Environmental Management reports that all West Hawai‘i transfer stations are open and operating as of Sunday, Jan. 6, 2019. 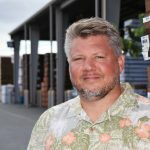 The Solid Waste Division of the Department of Environmental Management thanks West Hawai‘i patrons for their patience and understanding during last week’s unexpected post-holiday staffing shortage. 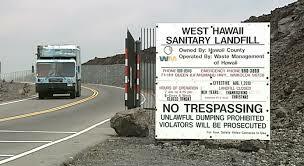 Visit online for current information, or call the Solid Waste Division Office at (808) 961-8270. 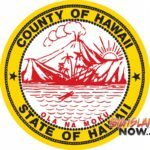 The county apologizes for the inconvenience, and thank everyone for doing their part in responsibly disposing of solid waste and greenwaste, and ensuring that Hawai‘i Island continues to be a clean and safe paradise.